Dr. Stevens was born and raised in northern Indiana. 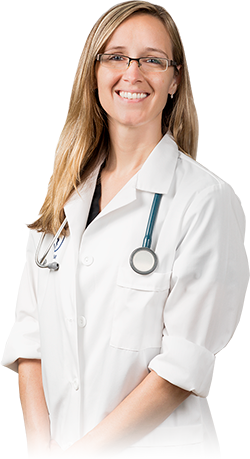 She is a 2017 graduate of Purdue University College of Veterinary Medicine, and her interests include soft tissue surgery and ophthalmology. In her free time Dr. Stevens enjoys running and spoiling her dog and two cats.